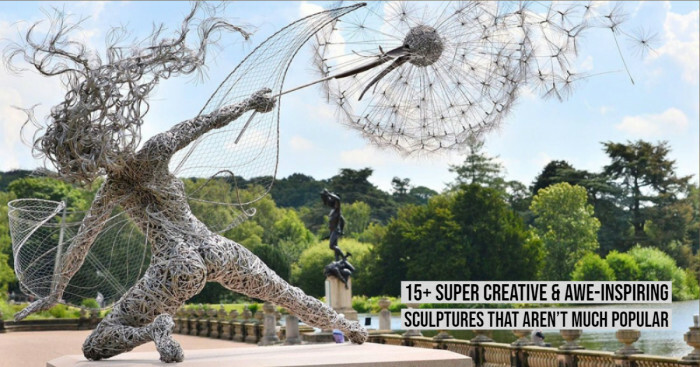 There has been a dramatic increase in the number of art pieces nowadays, especially in street art, but these 25 pieces of art are outstanding and have the power to stand out in a scene. Well, I completely agree with this! 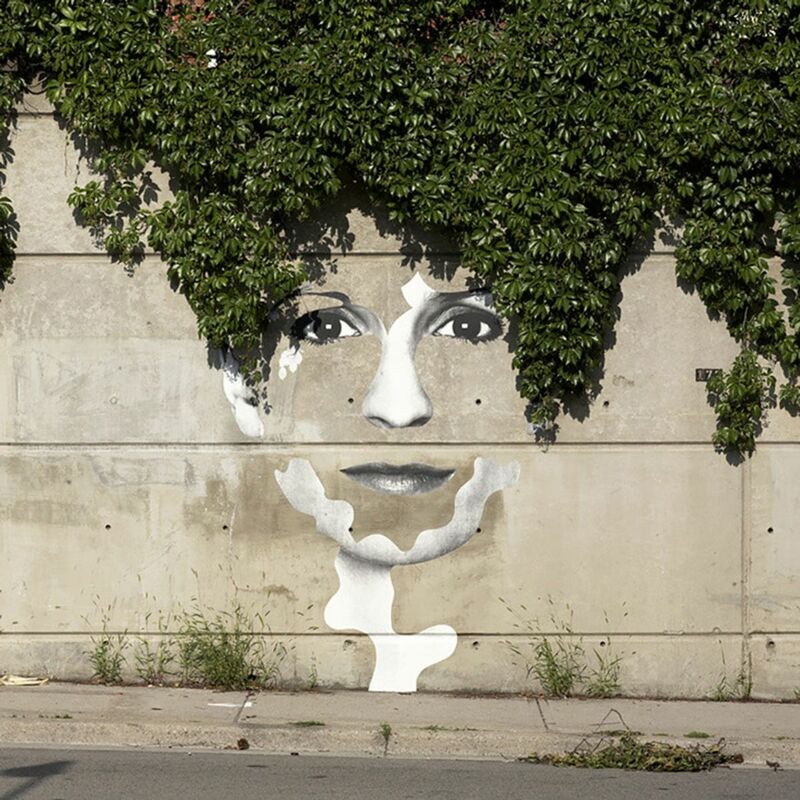 Street arts do make us smile every time we see them. 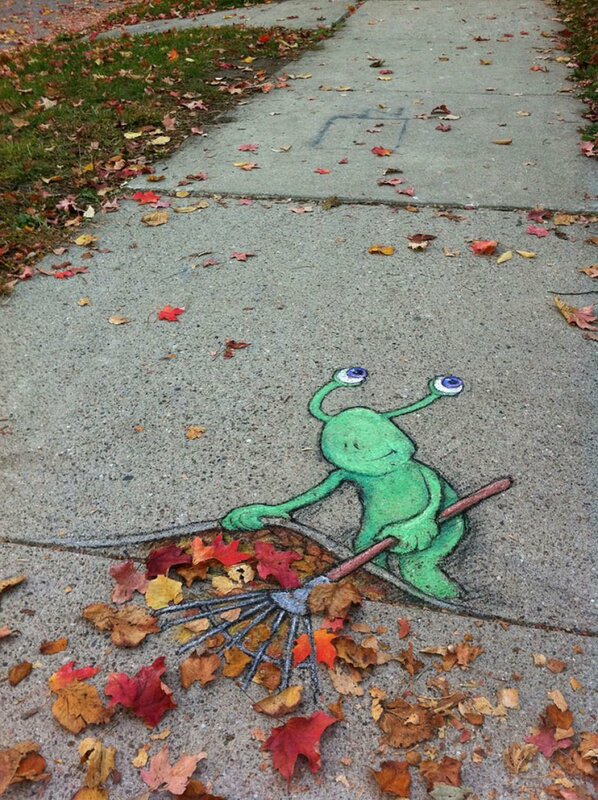 Must say, each street artist strives to overwhelm the crowd in their way and surely leaves a mark on the cities they work. 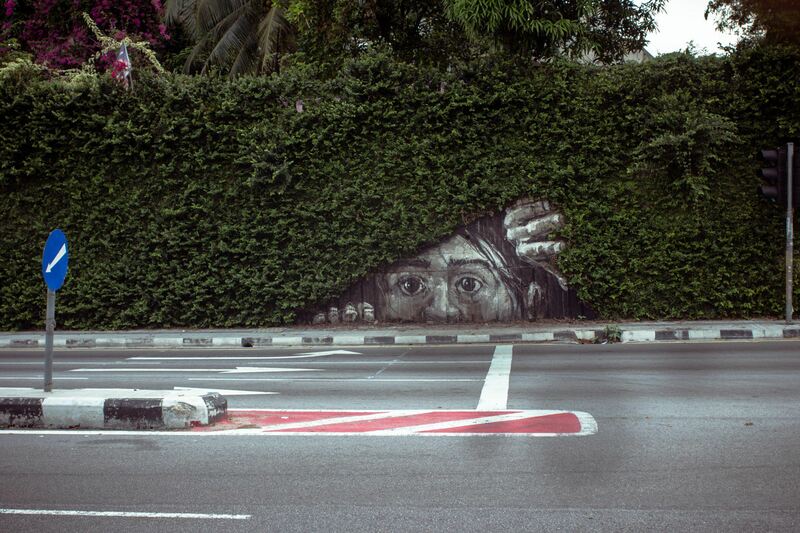 Many of them manage to make true and fascinating masterpieces that can change the whole look of ordinary streets. 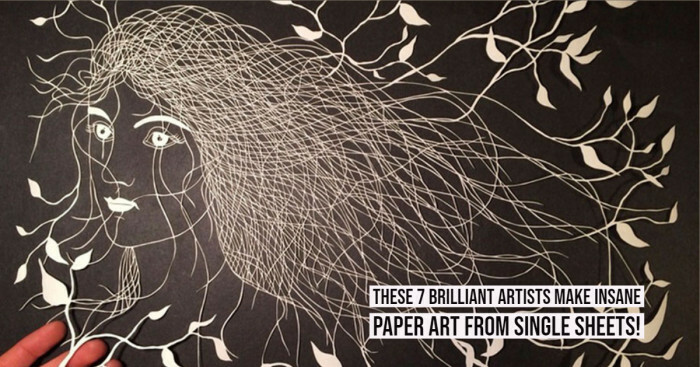 No doubt, some of these works are so marvelous that no one would dare destroy or raise a hand against them. 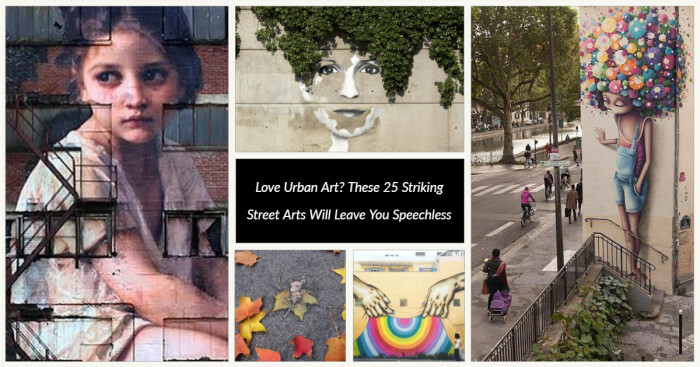 And, here we are showing some of the best street arts from all over the world that will surely leave a lasting impression on you. Enjoy! Doesn't this amaze at first look? Well, on plenty of media sites, this photo went viral And got appreciated by many people. No wonder it is beautiful. This is one of the most famous pieces mostly because it was torn down. 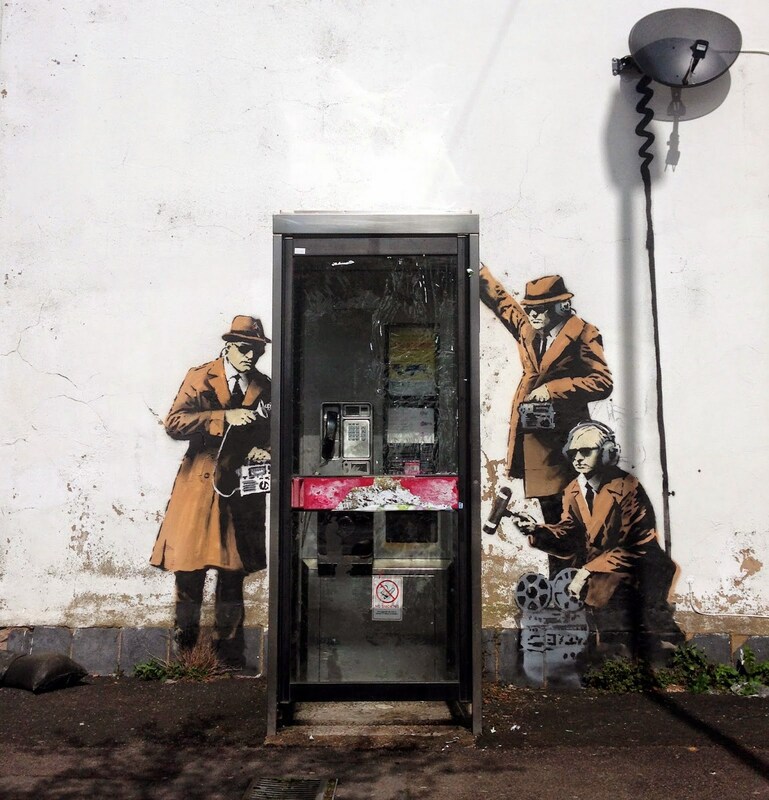 And, after that, Banksy made a mockery of government surveillance in Britain. 3. Look, Who is Staring! Unbelievable! 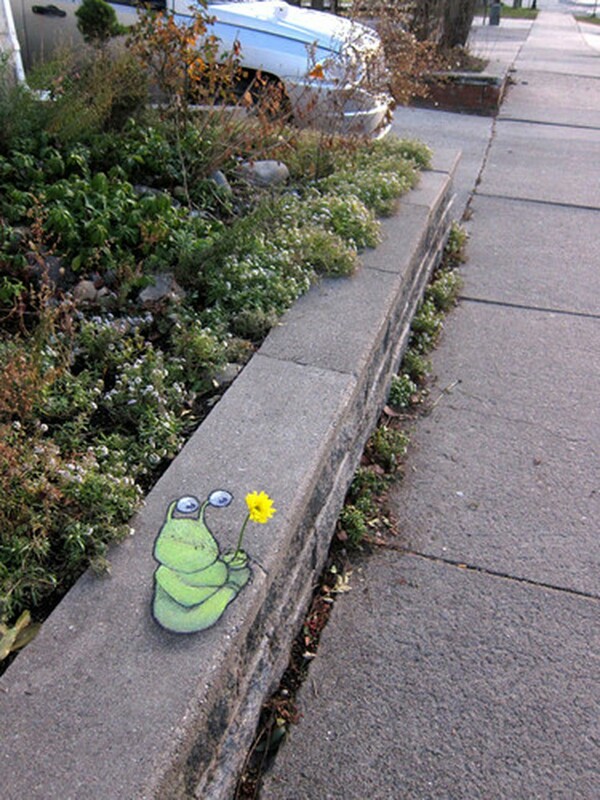 An unused wall would look this cute; no one ever thought this. 4. 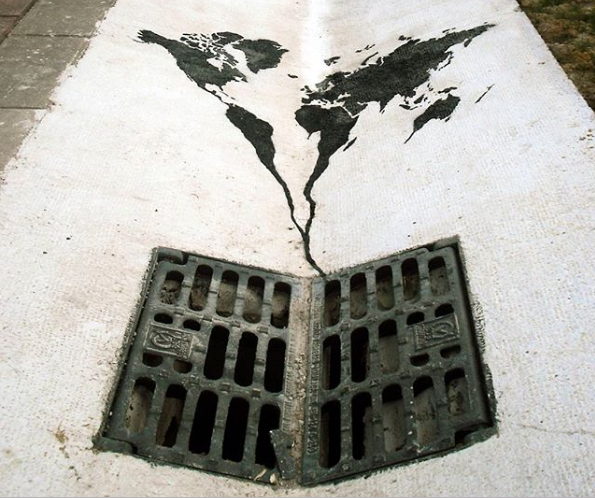 Don't Let the World Go Down the Drain! 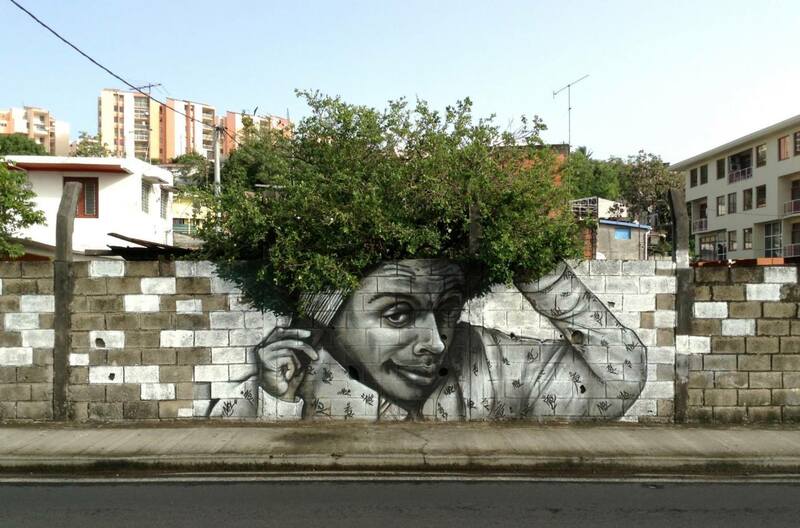 Well, this one is an amazing piece! 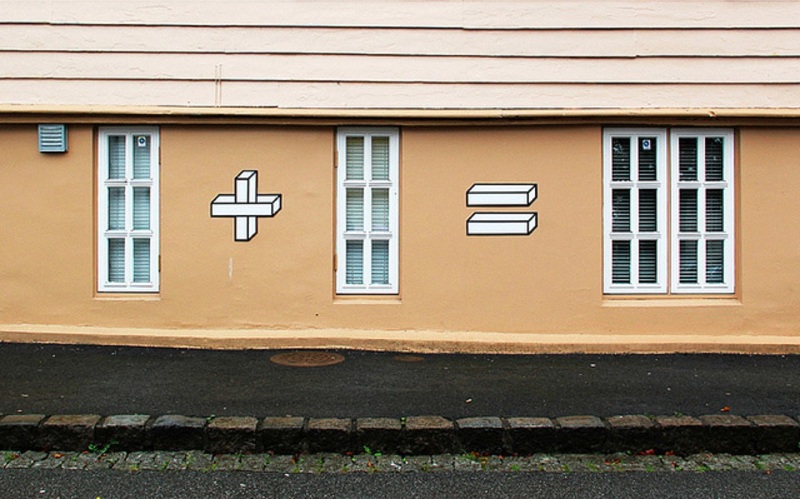 Look how someone’s simple but creative thought made this wall extraordinary. This shows the real image of our day to day life. It says what it’s like to live in today’s socially driven and social media obsessed world. 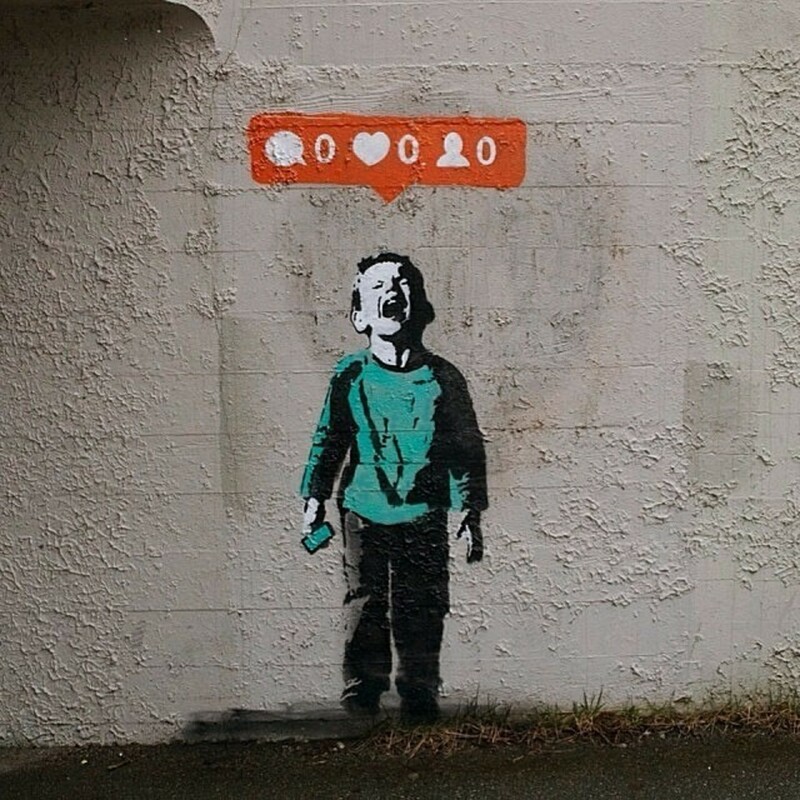 Also, it displays how people who starve for likes (social fame) get affected easily. 7. Tired of Climbing Stairs! 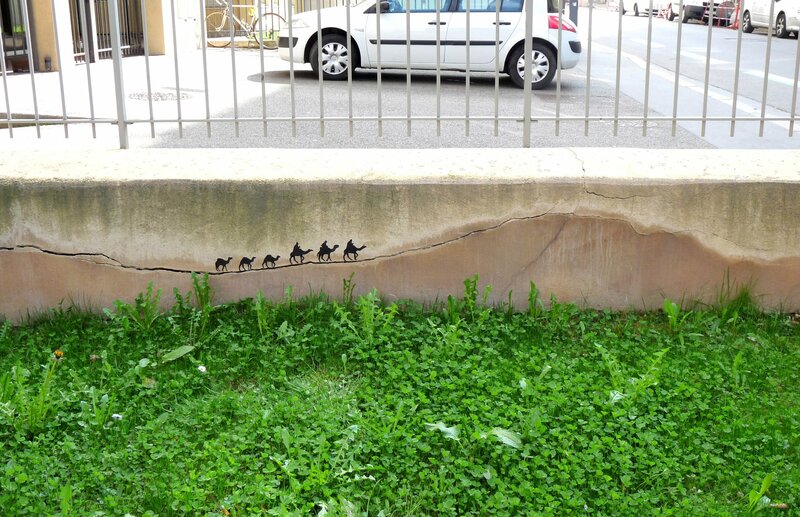 This piece of art could make you smile in your tiring journey. 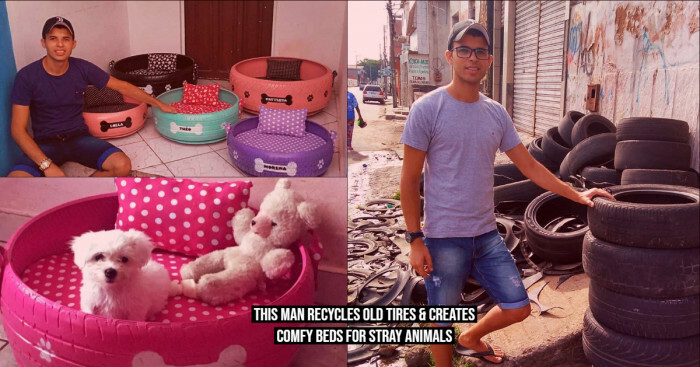 Inspiring, right? 8. Don’t I Look Pretty? Wow! The silver lip lady looks elegant in her fuzzy hair. 9. And How About My Side Profile? 10. No Doubt, Some Stains are Good! 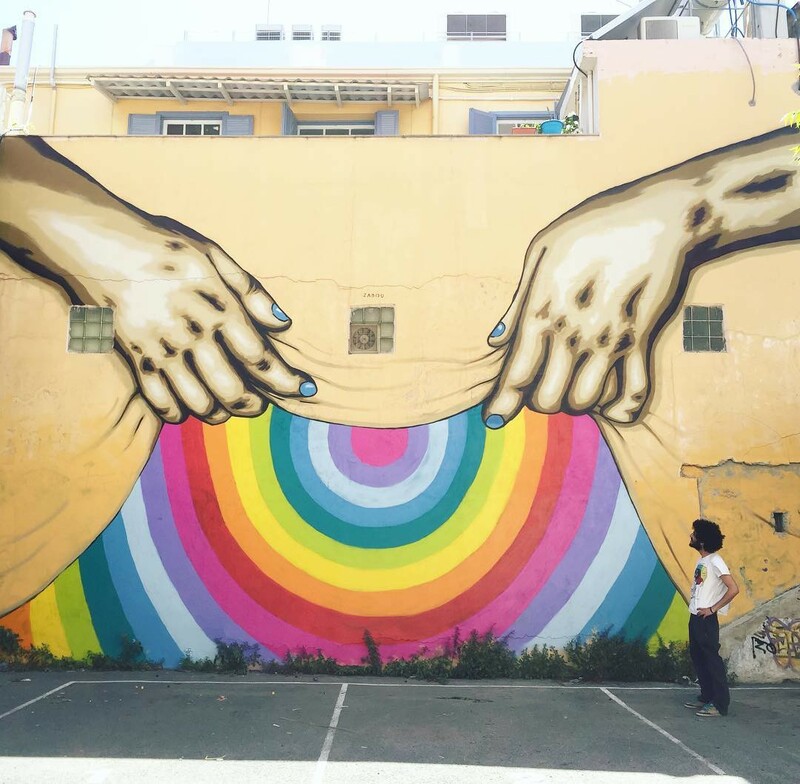 This mural is something unique. 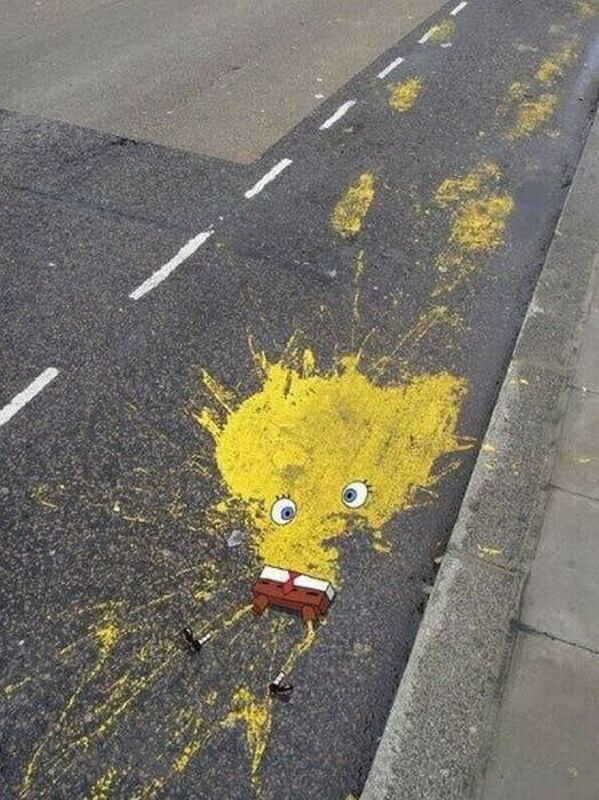 It just converts a stain into an epic illustration of our favorite character Spongebob Squarepants. Isn’t it? 11. Will this Rod Grow Longer? Just imagine you are walking down a street but so stressed and suddenly you see this on the road, won’t you smile? I surely will. 12. 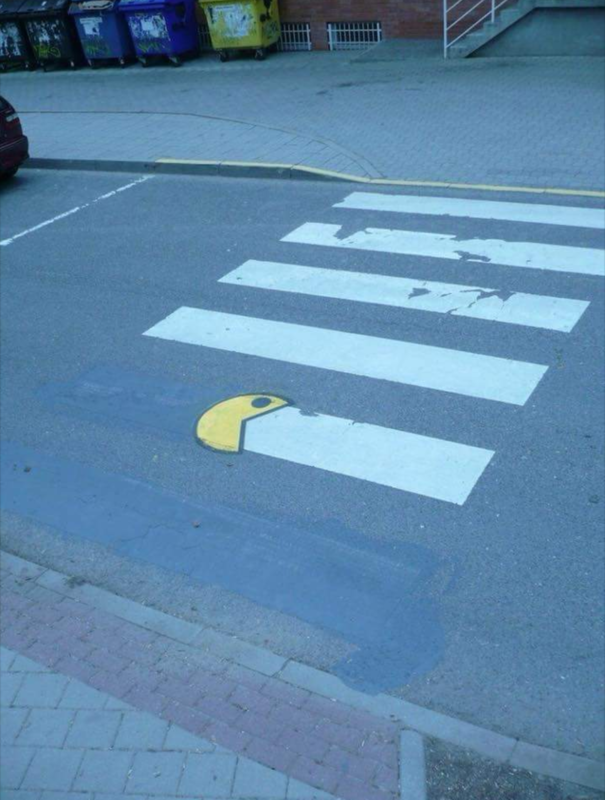 I Think, It’s the PacMan Who is Erasing it All! Who thought this Pacman emo could be used in this way. 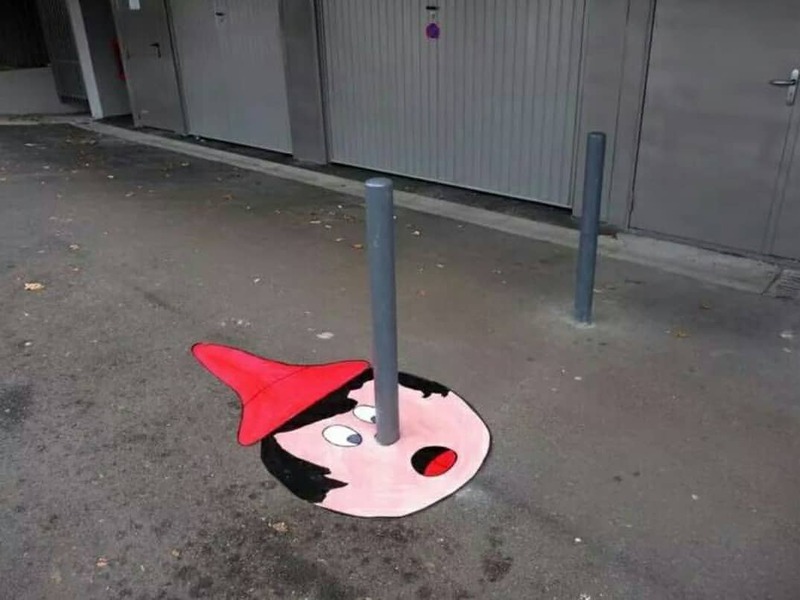 Only a street artist can. It's fun! 13. 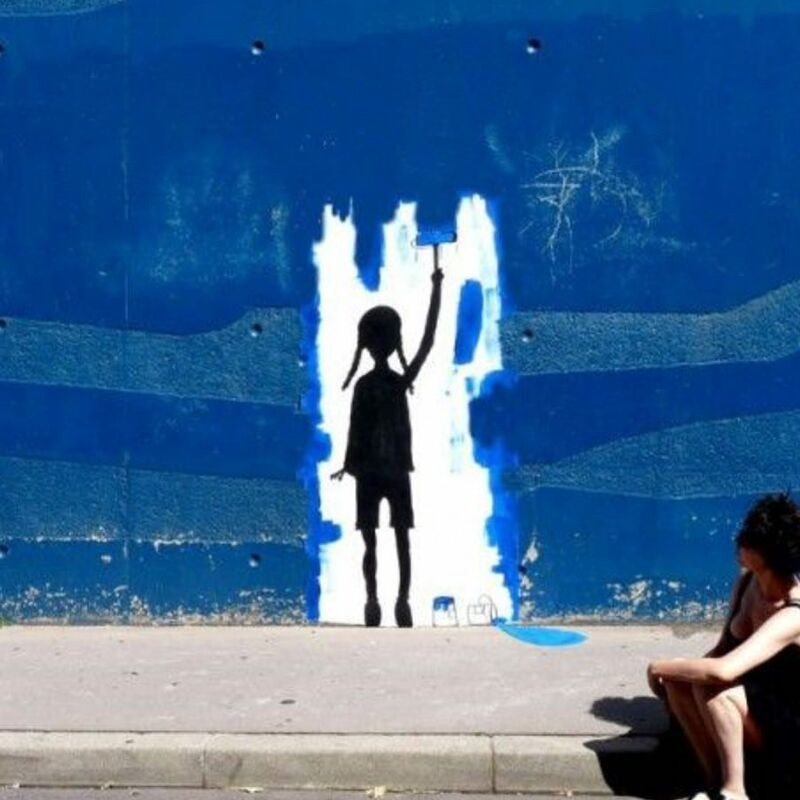 Just Paint the World! 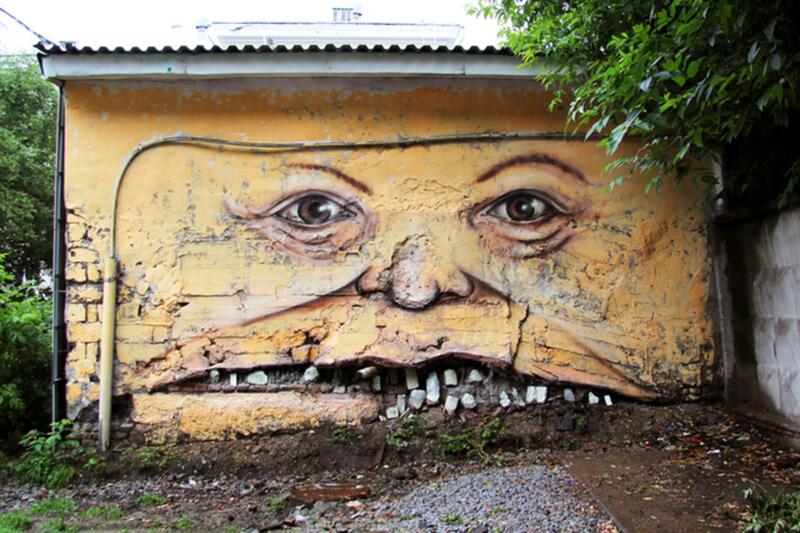 One incredible example of street art! 14. Camel Came Out from the Desert! Interesting enough, it shows how a scar becomes beautiful with little carving on it. 15. 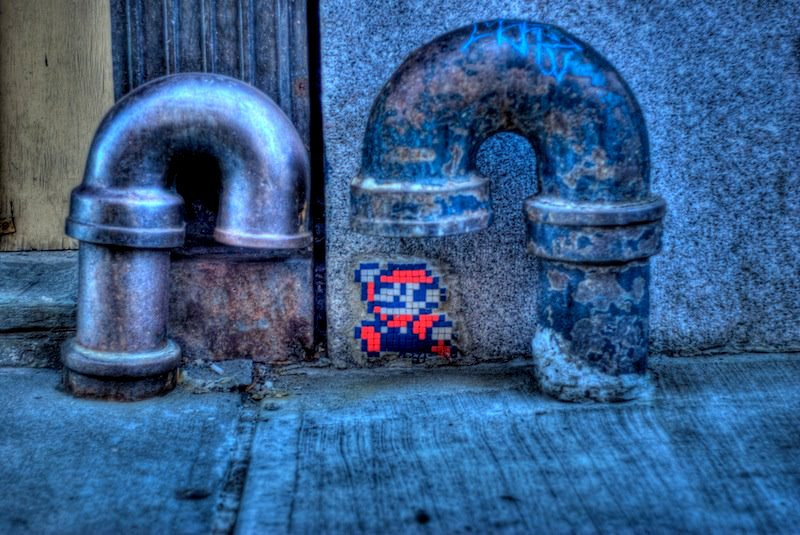 I’ma Get You, Mario! Here’s another fun piece from an extremely popular video game that also brings back many childhood memories. It’s always a surprise what's behind the drapes. But wow it's amazing! 17. Why are You Looking Like That? I’m Just a Girl! Something unique! Well, this corner of the Netherlands makes it more beautiful! 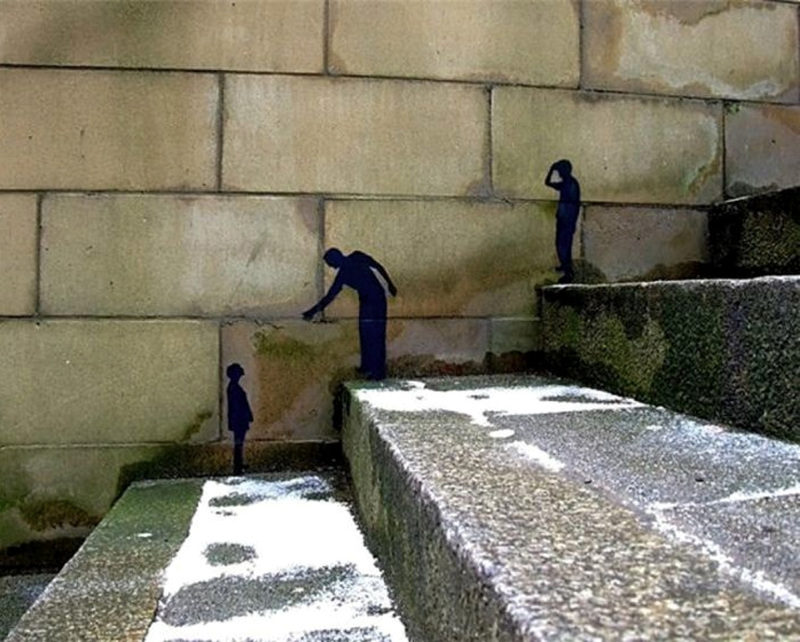 This playful street art just made this boring stairs fun! 21. Cleanliness is ‘Indeed’ Next to Godliness! 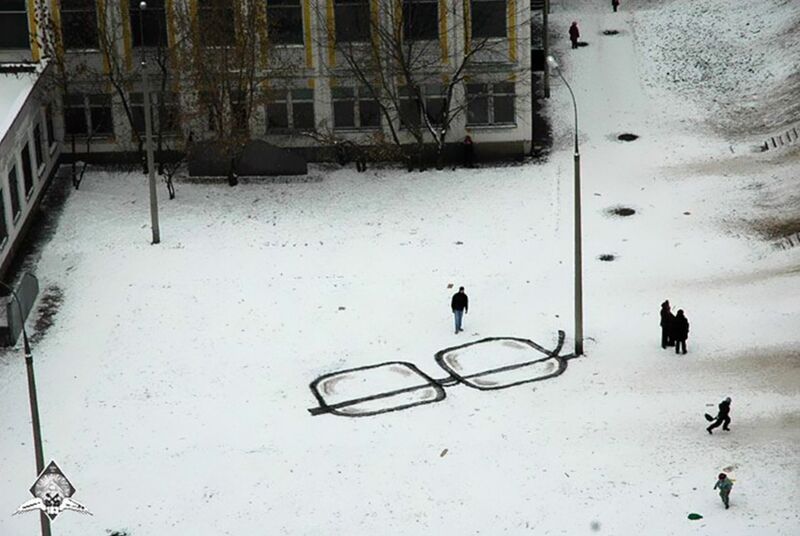 It is not just an art; it is a message to all in a wonderful way. 22. 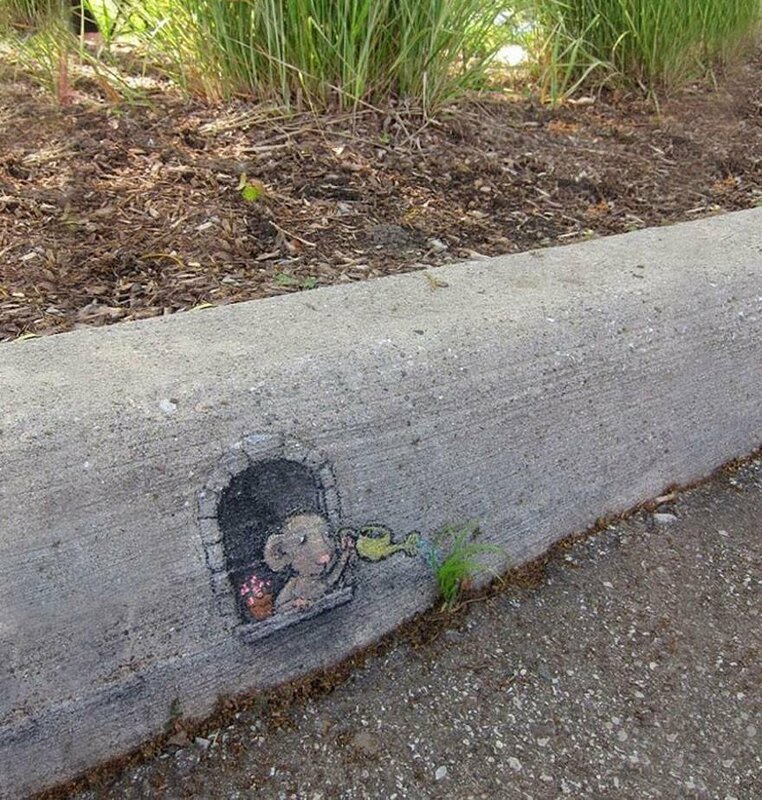 Oh, The Little Things That Make Us Happy! 24. I Love Ma Bushy Hair! 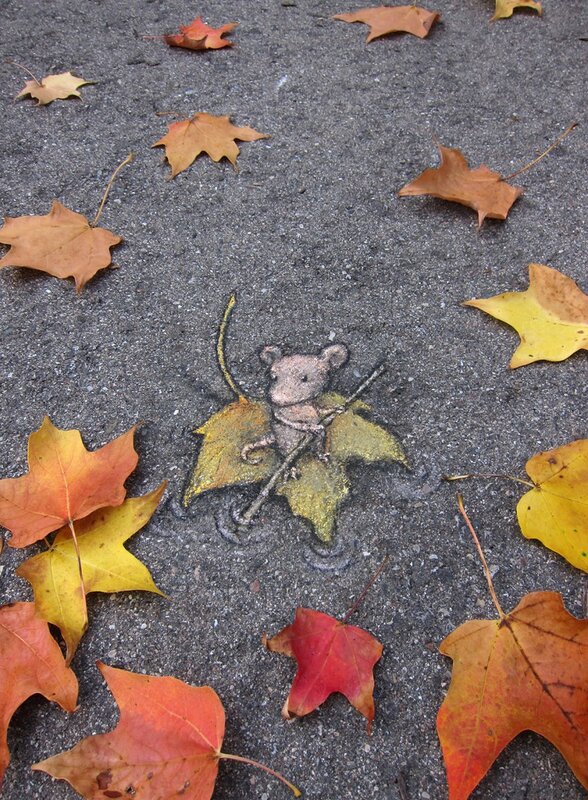 Hence, art is not just what we only see in galleries. 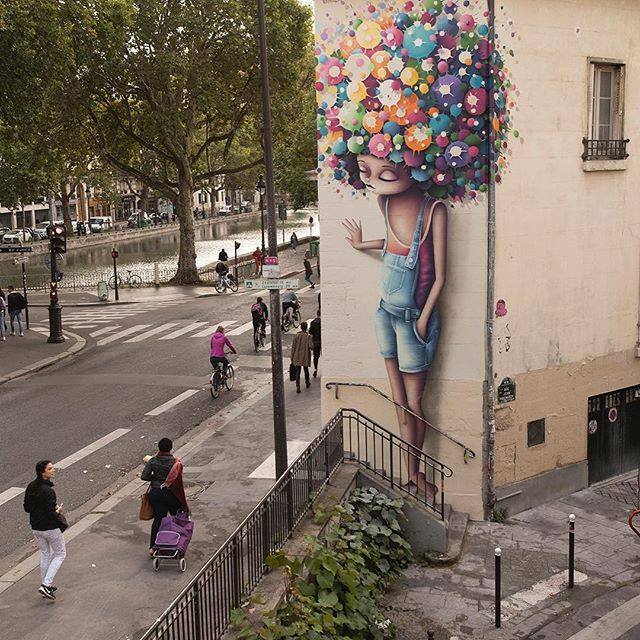 This huge collection of creative street art proves that the city is probably the best canvas! 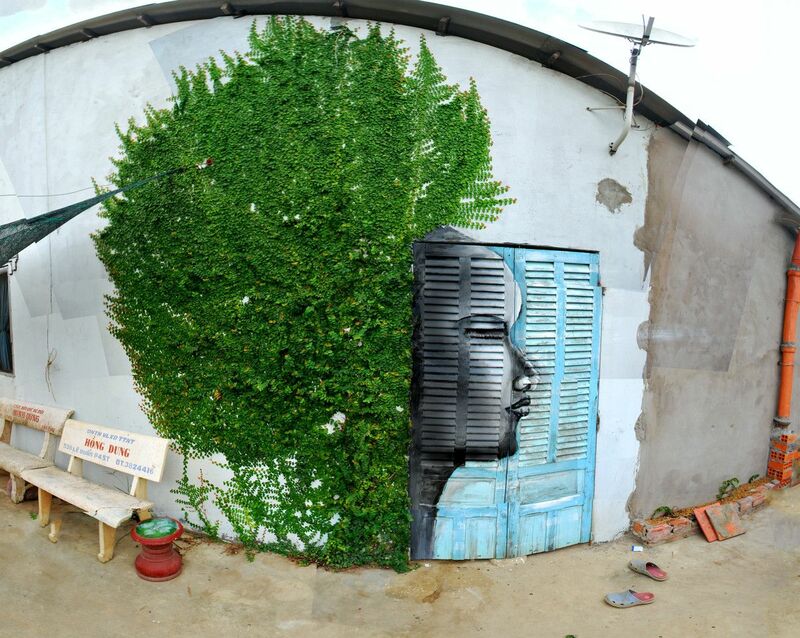 Any wall, column or fence could be turned into a piece of art. No wonder it does bring smiles to several faces. However, there is a debate going on all the time that whether it’s art or vandalism. But I wonder, how can something so beautiful and creative be a crime? Tell us your opinion through the comment section.